“I must share this post created by two of the most wonderful people I have had the pleasure of meeting. They have been in love and married for a number of years. They have been openly building a beautiful life together and also building year by year a business in Health and Wellness. And as you can see in their before pictures and now the progress they have made. This is not a weight-loss company. And therefore not the cause or reason for my post. This is to show you what they have been able to do with consistent effort. These two have taken hard days and turned them in to victories. Something that because of social media you and I are able to be witness to. I am humbled by their friendship and I’m so proud of their progress, and yes there are products that you can purchase that will help you with feeling better and stronger and more able to work out, but that’s not what this post is about this is me bragging on them, showing you what months and months and months of hard, consistent, raw work can do. You and Dave started the journey TOGETHER. In this day and age where marriages often are troubled, at least through FB, you have presented a loving and wholesome picture of togetherness in marriage. I’ve seen how you each praise and encourage each other in the journey to better health. I have seen CONSISTENCY. It is refreshing to see you have had the same goals for 3 years now. And are only building momentum! My perception of you is HONEST, GENUINE, and CARING. This is like a breath of fresh air in today’s culture. 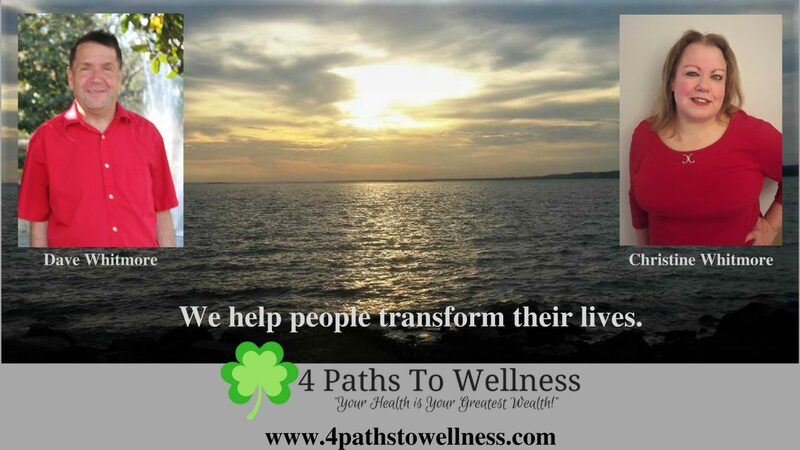 “It is so inspiring to see how far both of you have come in your weight loss and health journey. A couple working towards the same goal in life and in their business is destined for success! Keep up the hard work and keep inspiring and helping others with your story!